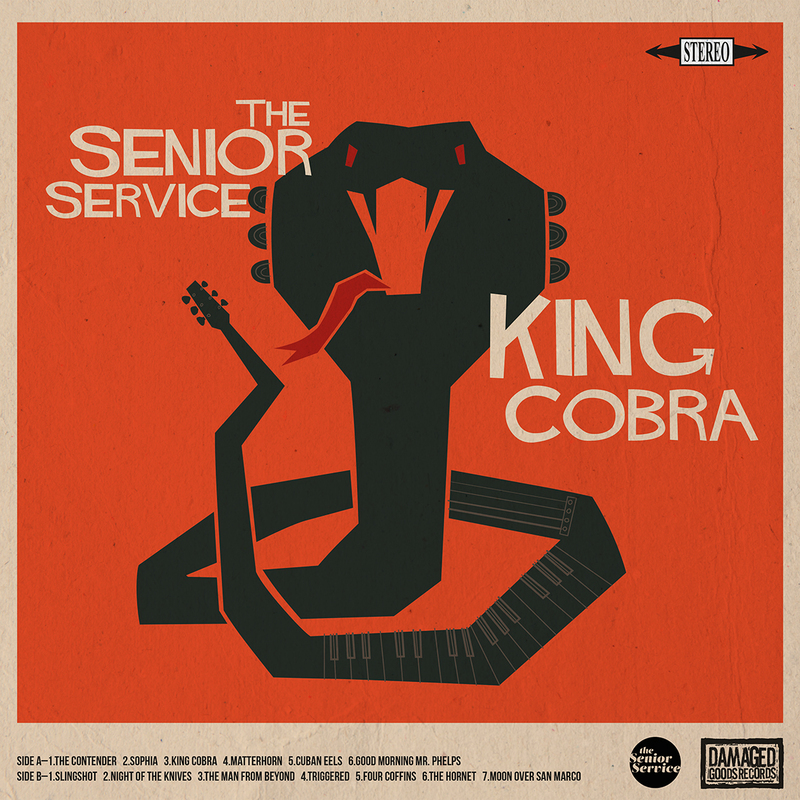 The Senior Service return with a brand new cut; two sides of 7″ instrumental goodness that demands you put on those dancing shoes and set em on fire! 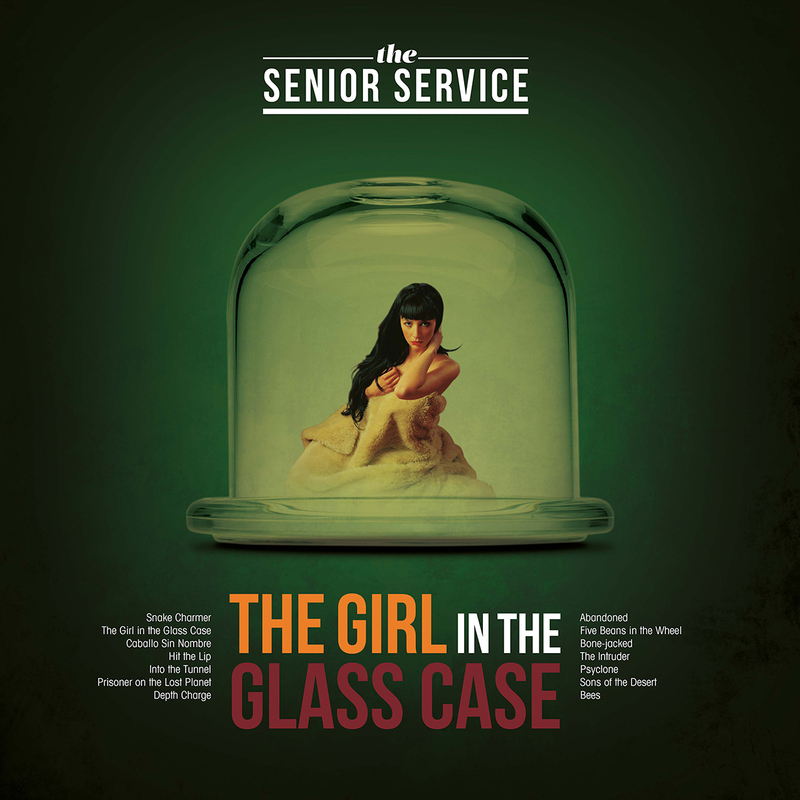 Perfect for melting away that grey icy sheen of winter. 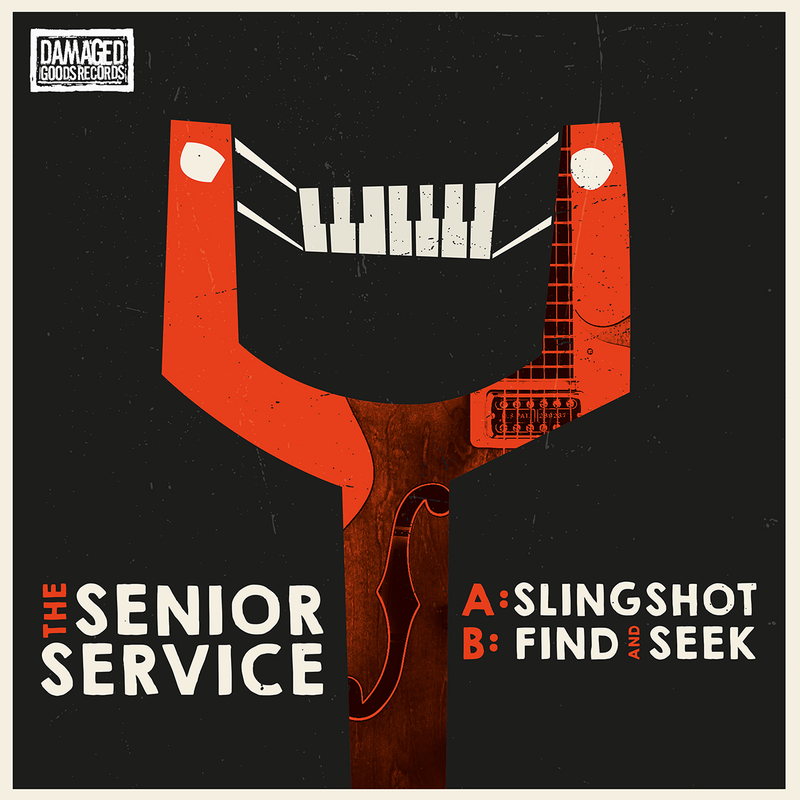 If dancing ain’t your business then nod, smile and tap your foot as you indulge your ears in the whip-crack Western styled rumble of ‘Slingshot’. 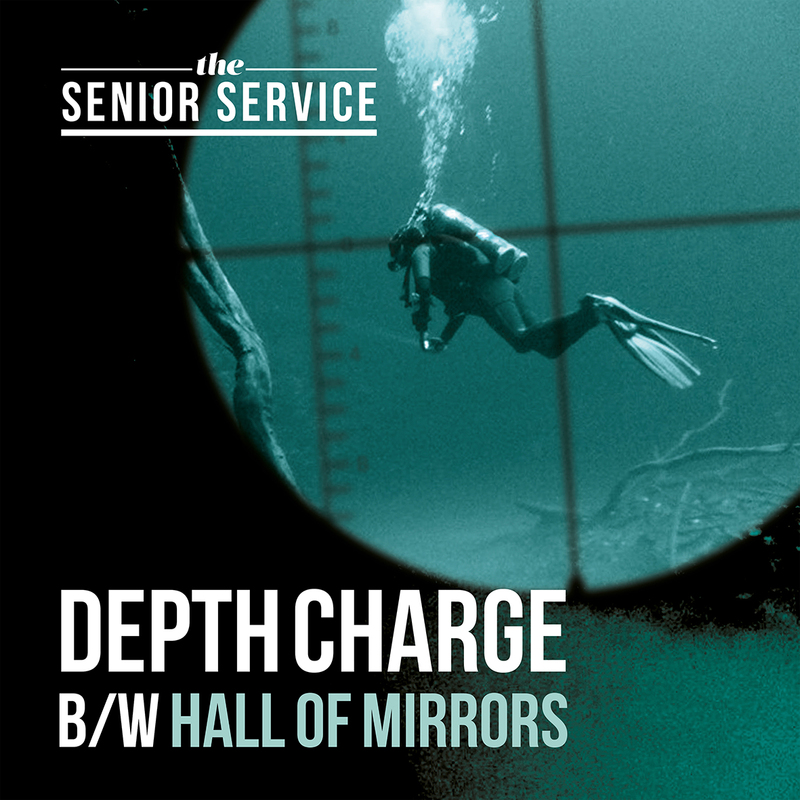 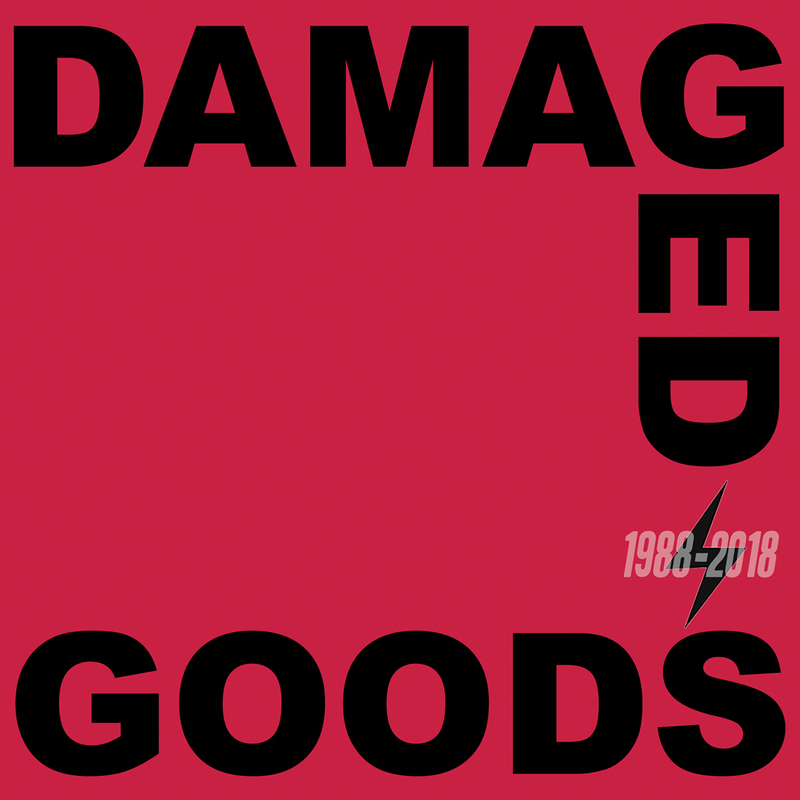 The Senior Service deliver their first single, a two track affair with ‘Depth Charge’ on the A-side and ‘Hall Of Mirrors’ on the flip.